If you’re one of the large number of people who gets excited over fonts, letters and typography, take a look at this upcoming series of Type Tasting events. 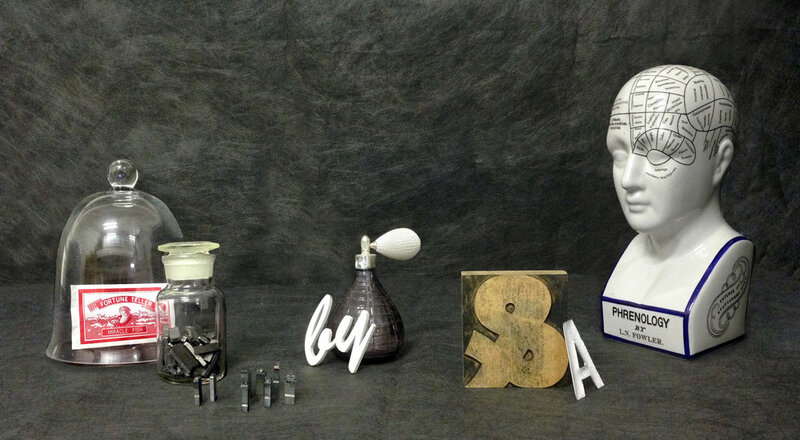 These workshops and events are run by Sarah Hyndman, and get participants experimenting with type. An evening walk through Islington photographing the lettering from signage and the environment to make up a phrase or saying. A creative session away from the computer exploring how sound can be expressed typographically. Booking opens 10 March, via the St Bride website. 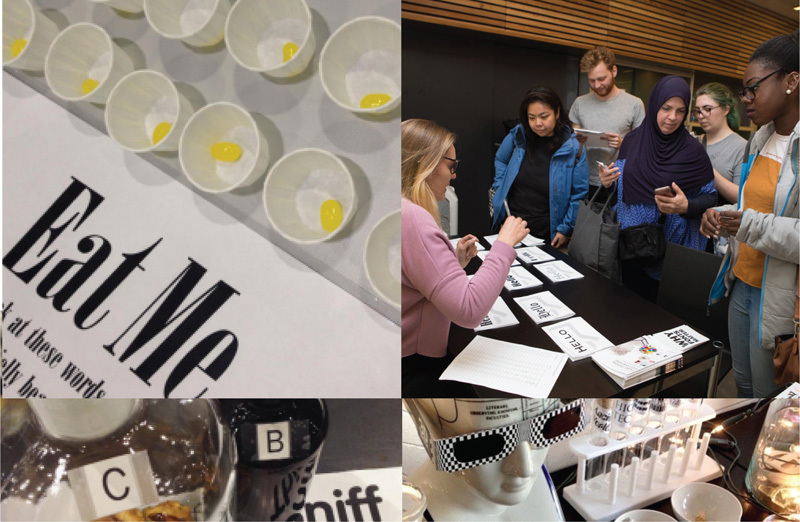 Other events are being inked up as we speak, including a typographic walk in Dalston, so follow Type Tasting on Facebook or join its mailing list.